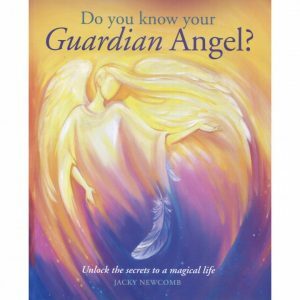 With fascinating information on newly discovered chakras and advanced healing techniques, this book will help you achieve new levels of health, well being and spiritual development. 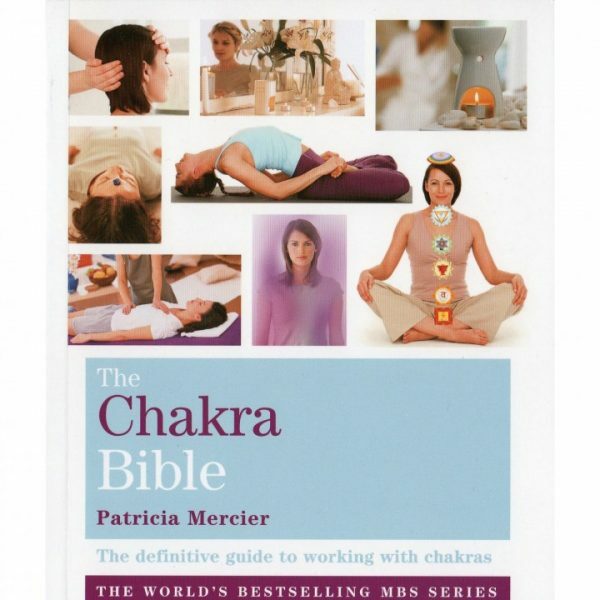 This definitive guide to chakras provides you with everything you need to know about the subject. 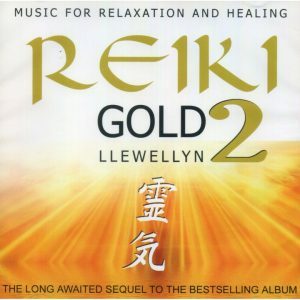 It introduces you to auras, subtle energy and chakra balancing and explains the origins of chakras in the Indian tradition. A chapter is devoted to each of the seven major chakras, including comprehensive instructions on how to activate, calm and balance each chakra and step- by-step yoga postures to increase your chakra awareness and encourage the flow of energy through your body. 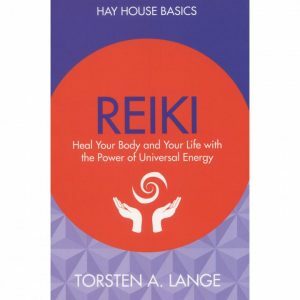 This book explores: - The history of Reiki, including new information not currently found in any other book - How to connect to Reiki energy to heal yourself and others - The symbols of Reiki and how to work with them - How to give a distant healing - Real-life stories that demonstrate the deep healing this system offers - The steps to becoming a professional Reiki practitioner ...And much more! 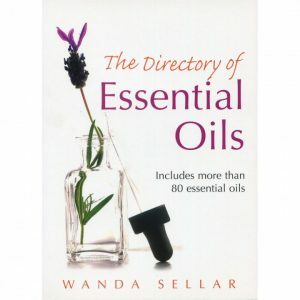 Information: 190 pages, paperback They say: Here is a directory of essential oils. All those in popular use and many unusual one are included. Each oil is extensively categorised, containing entries such as a description of the aroma, history, mind, body, precaution, chemical constituents, properties, effect on skin, blends etc.